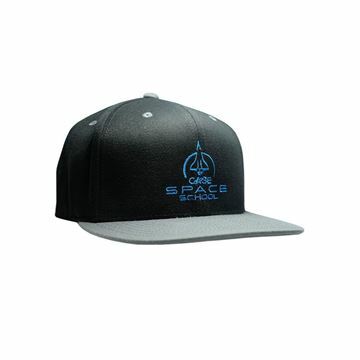 This stylish baseball hat with an embroidered CASE Space School logo on the front panel is structured and adjustable. 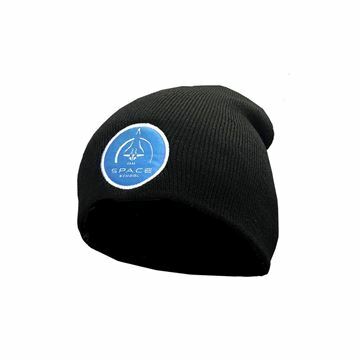 The CASE Space School Beanie fits snug around the head, with a full ribbed construction and signature branding on the front. 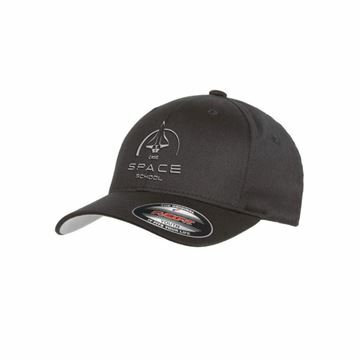 This stylish cap with an embroidered CASE Space School logo on the front panel is structured and adjustable. This Sportage Kid’s regular fit surf T-Shirt is incredibly soft and comfortable to wear. It is generally worn by CASE Junior Space School students. 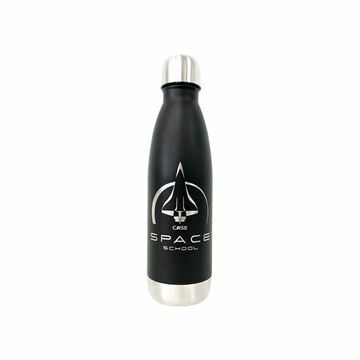 A portion of proceeds from each water bottle purchase goes to Astronaut Nicole Stott's Space For Art Foundation, a wonderful charity that brings healing through art to brave young patients in children's hospitals around the world. NASA Astronaut, Aquanaut, Engineer, and now Artist and SciArt advocate. Nicole completed two spaceflights, 104 days working on the ISS and Space Shuttle, and painted the first watercolour in space. This classic sportage regular fit polo T-shirt offers plenty of room and comfort while contoured for a better fit. 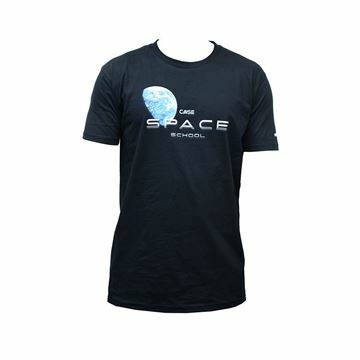 It is generally worn by CASE Senior Space School students and teachers.